Welcome to our Community Affairs Program. 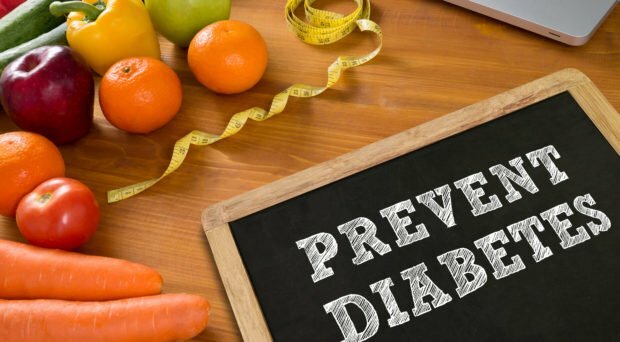 We interviewed Alyssa Cooke, Diabetes Prevention Program Director. She is explaining ways to prevent Type 2 Diabetes and what the Diabetes Prevention Program offers.